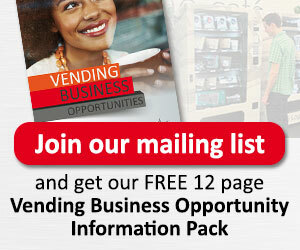 Order the perfect range of vending machines for your business. We install, provide technical support and more importantly, help with day-to-day tasks such as refilling, maintenance and management. This is where the exclusive Vending Solutions Vending Management Programme comes in – a cost-effective, efficient and complete management service, designed to take care of all the tasks associated with vending machines, in a way that works best for your company and for your schedule. It’s all part of the exclusive Programme we’ve developed over the years, and it’s one that is guaranteed to offer you the ultimate in convenience and peace of mind.